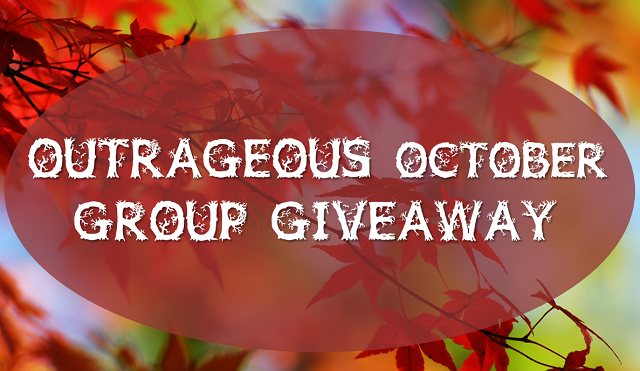 Hello Friends it’s time for this month’s group giveaway! This month there are 3 lovely prizes up for grabs and there will be 3 lucky winners. In order to qualify for each of the prizes you MUST follow the entry rules on rafflecopter and then you can do the additional entries if you want a higher chance of winning. You can enter 1 giveaway or all 3 it is completely up to you(; Group giveaway is open to all Dearest Lou readers thru October 23rd. Winners will be announced October 25th. Good luck! Sarah from Frills for Thrills is giving away the featured ad spot on her blog, a $15 value. Sarah recently gave birth to her adorable son and has an impeccable sense of style! Gloryvee from Fashion 87 is giving away a $25 gift card to Forever 21. Gloryvee always has great fashion advice on her blog and features different collections and trends! 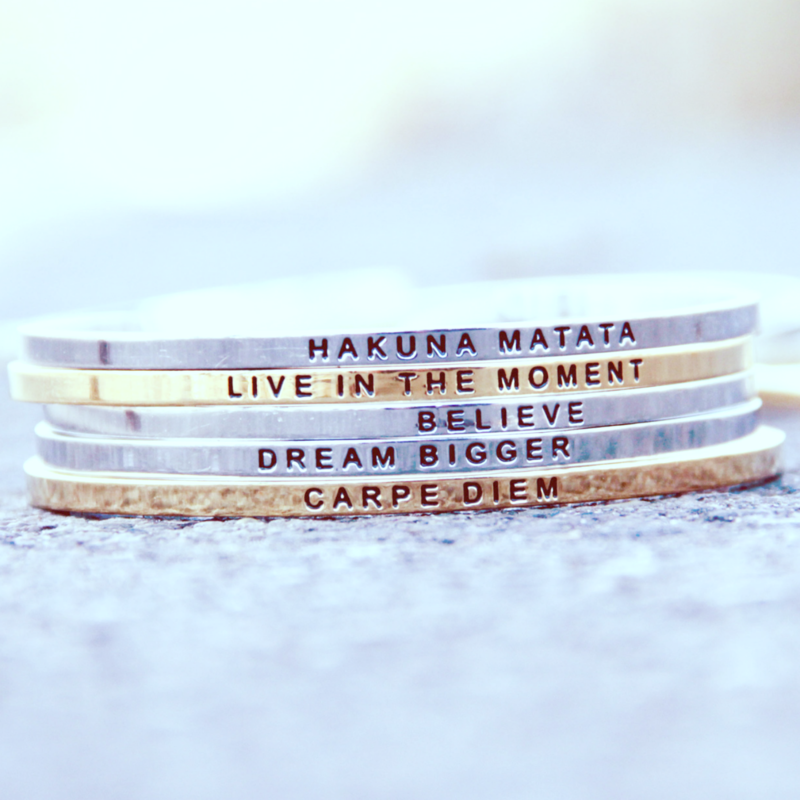 Erin from Simply Just Lovely is giving away a large ad space and bracelet from her shop, a $20 value. Erin posts the sweetest pictures of her 1 month old son and is also a fashion blogger! Featured ad spot on Frills for Thrills: Morgan N.
$25 Gift Card to Forever 21: Amber M.
Large ad space and Bracelet: Allyssa Z.
I have sent you all emails, so check your inboxes! Love Gloryvee's awesome Polyvore sets! I loved sarah's birth story! i love that Gloryvee and I share similiar body types. I love being able to follow along with Sarah's pregnancy and read her birth story! i love her stories and outfit posts! i love gloryvees updates on fashion trends! I love Sarah's rockin style! I love that Gloryvee's (such a unique name, by the way)blog looks different than any other that I follow. She also has a very creative take on fashion, which is always refreshing. I like how clean her design is. So many blogs have a distracting design. I love the clean look of Sarah's blog and her personality that shines through in the posts and pics! I like the clean look of Erin's blog. It is easy to look around and find things.